The one thing Apple has been great with is privacy and security of crucial biometric data. Now Apple is using the lessons it learnt while building such tech for its iPhones and bringing it to the real world. The Information reports that Apple will be adding full support for third-party developers access to its NFC chip inside iPhones with iOS 12. Apple wants developers to use the APIs and framework to produce smart locks and other devices, which will work on contactless authentication. Apple Pay is already a contactless solution but Apple has had to compete with a number of rivals in the payments space. It has turned to other use-cases for the same technology, such as using NFC-enabled iPhones as hotel door keys or transit cards in transportation. 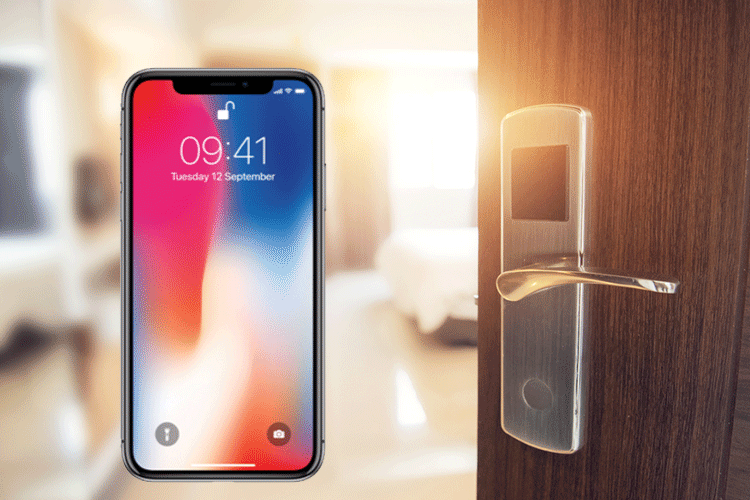 The report says people would be able to tap their iPhone on a door lock to get in to hotel rooms, or homes. 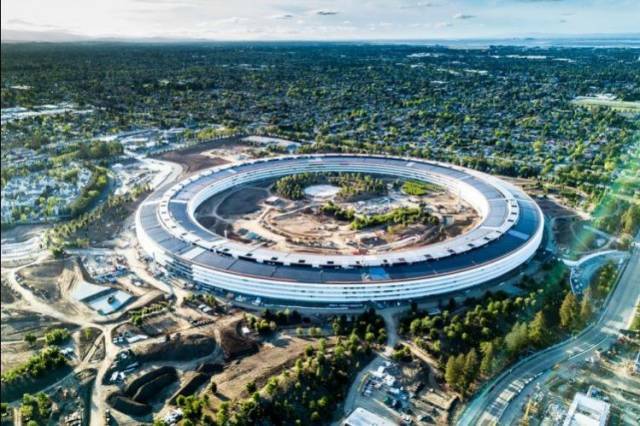 It is currently testing these features at Apple Park, and that employees are already using iPhones to gain access to Apple Park buildings. While iPhones can be used as ‘contactless’ keys with low energy Bluetooth beacons, this is not as secure as using the same standards that Apple Pay is built on. In the transit category, Apple wants to replace transit cards with iPhones and NFC, just like some iPhone customers can already do in the UK and Japan, which work in a manner similar to the purported new features. It would indeed be a bold step for Apple as it enters the indoor security space as Google, Amazon and others have major plays in this domain already. It could prove to be a huge success in the US, where iPhones dominate the market. Of course, we will find out more about it at WWDC which will take place on June 4, next week.